The first few weeks of the Trump presidency have driven his critics and supporters further apart, but haven’t revealed much in terms of actual policy. What can be expected from the most unexpected of American presidents? 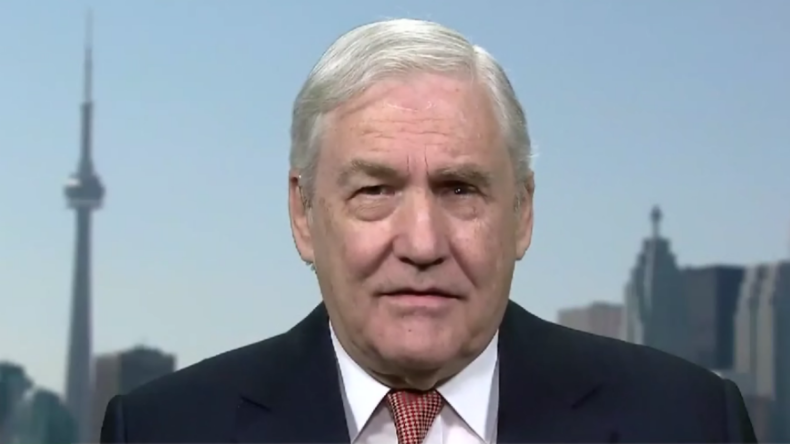 To discuss this, Oksana is joined by Conrad Black, a Canadian businessman and close acquaintance of President Donald Trump.